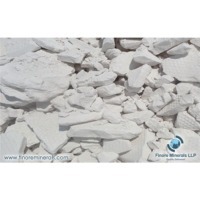 China Clay by Artha Mineral Resources. Supplier from India. Product Id 838016. 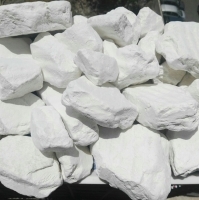 China Clay is a clay mineral with the chemical composition AlSiO3O5(OH)3. It is layered silicate mineral. 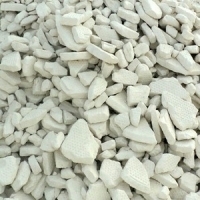 It is soft earthy, usually white in color, produced by the chemical weathering of Aluminium Silicate mineral like Feldspar. 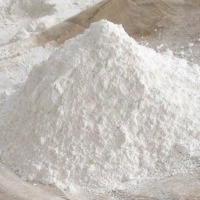 Commercial grades of China Clay are supplied and transported as dry powder form, semi dry noodle form or as slurry. 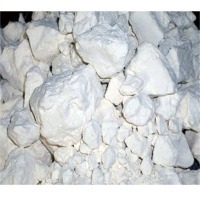 - It is used in Cer/bamics for body & glazing of Tiles and Sanitary Wares. - In paper it is used as filler. 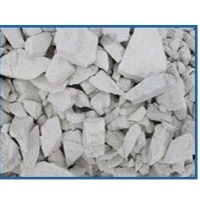 It is also used for paper coating purpose. 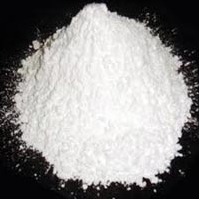 - It is used in paint also to extend Titanium Dioxide (TiO2) and modify gloss level. - It is used in rubber to enhance reinforcement properties. 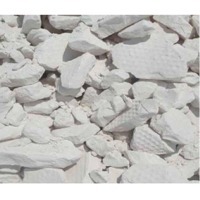 Search More Like "China Clay"